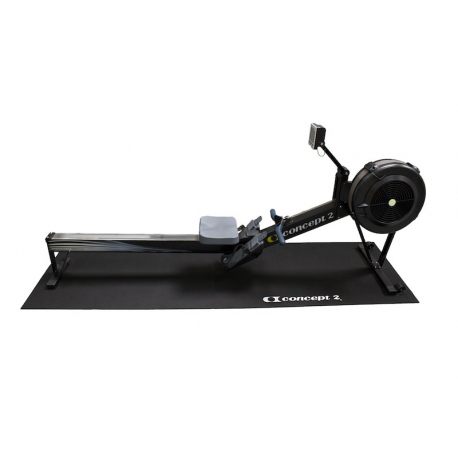 The Indoor Rower Floor Mat is made out of 4.5 mm thick black rubber and measures 250 cm by 80 cm. 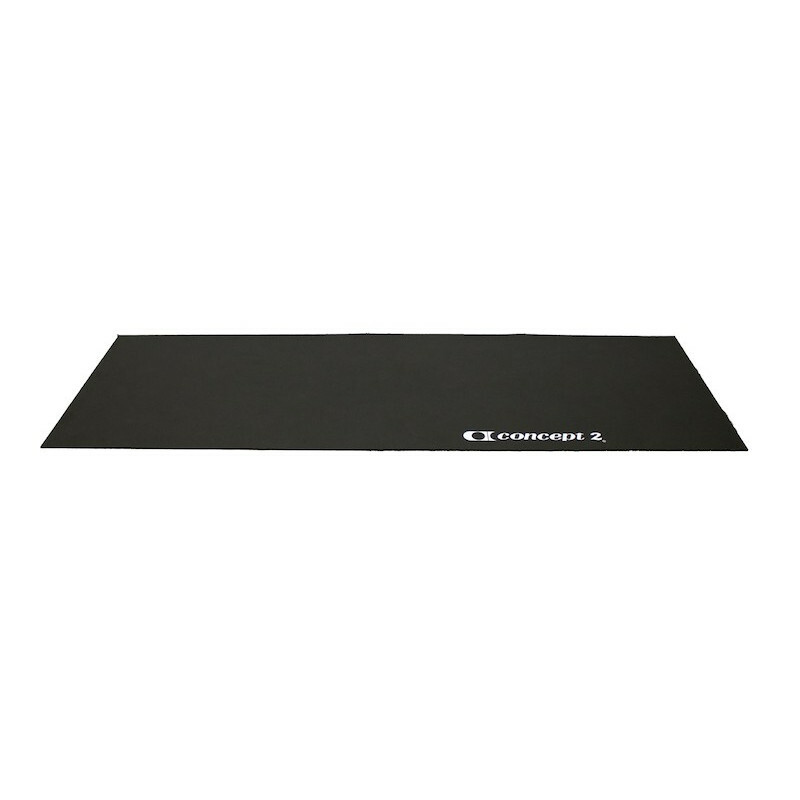 The mat can be used on any surface and helps protect the floor as well as eliminate slippage. 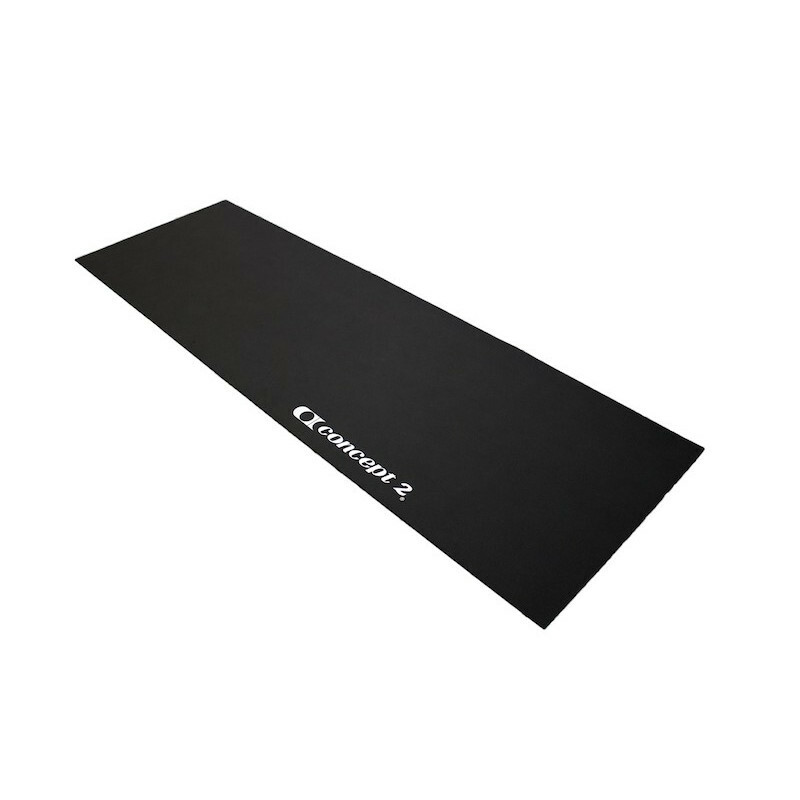 Please note: the mats are delivered from the suppliers folded on pallets and so may have creases when new. Any creases should drop out over time (rolling in the opposite direction to the fold can help) and will not affect the performance of the material.